Is the Back to Eden Garden Method Really Just About Mulching? Back to Eden is a documentary movie about a gardener named Paul Gautschi and the Back to Eden Garden Method. 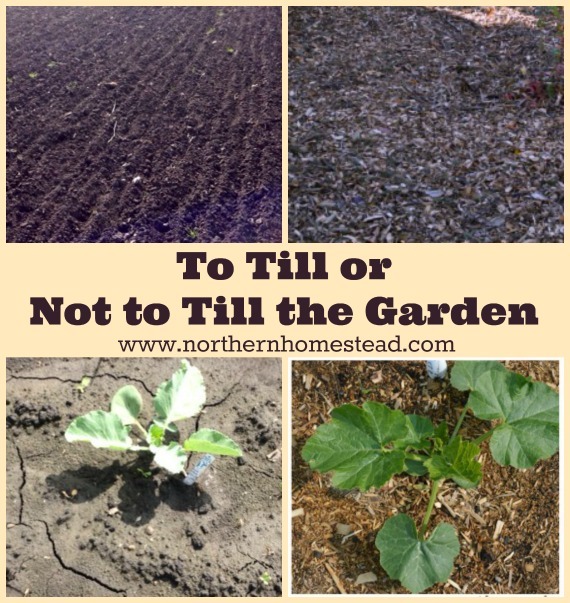 It is a sheet mulch no till gardening method. In the film Paul explains his mulching method. You get the impression that if you just cover your garden with wood chips, you miraculously get a great, huge garden yield with no work involved. Some people have tried that with great success (See Tilly’s garden), others have struggled and given up on it. But does the film really say that? Watching the film carefully, Paul mentioned that he has chickens and that he uses the chicken manure for his mulched garden (the part about the chicken manure is at the 34 minute 30 second mark). 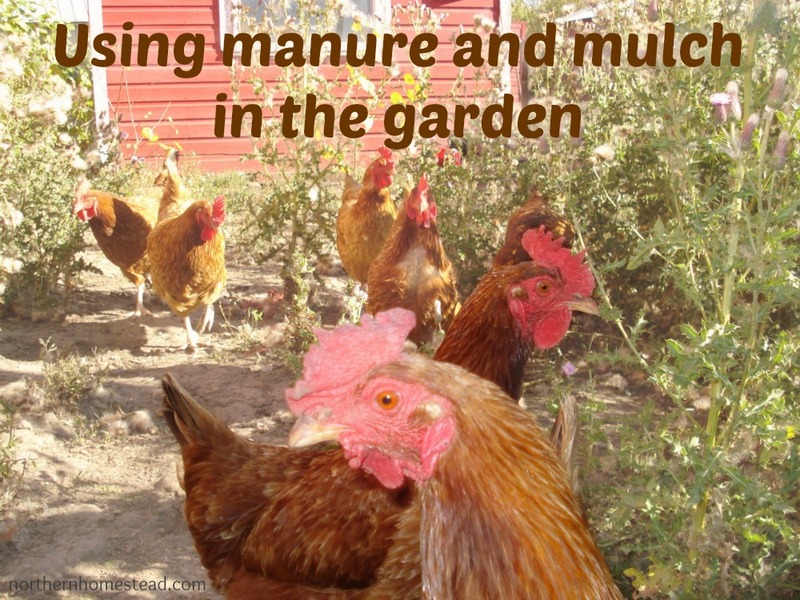 If you have chickens, you know how much manure chickens produce. 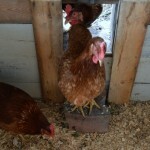 You can expect roughly 1 cubic foot of manure per hen every six months. Besides, chicken manure is a very rich manure, more than some other commonly used manure types; chicken manure contains higher levels of nitrogen, phosphorus, and potassium than cattle, sheep, or horse manure. One would need less of it for the same results. Paul’s garden is getting this manure on top of all the wood chips he is using. 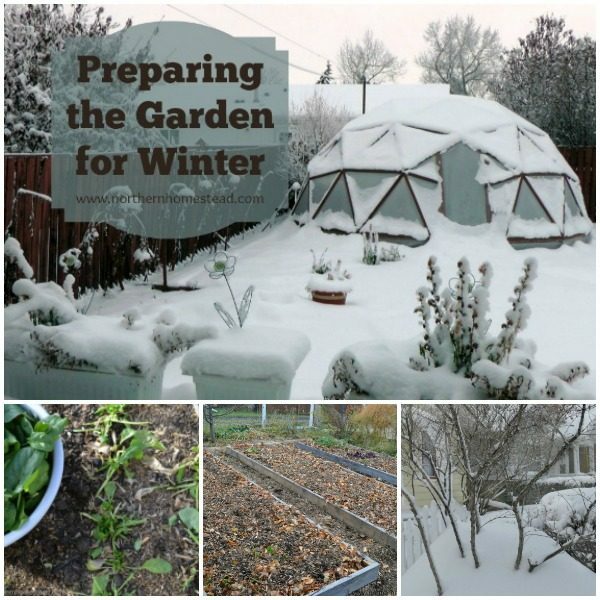 This is the Back to Eden Garden – Complete Tour, where Paul shows his garden. At 1:21:30 mark he shows the chickens and how they make wonderful compost. If you got some time, I would encourage you to watch the whole video. Adding manure and compost is something organic gardeners have been doing for centuries. Sadly the whole new vegetarian movement and fertilizer businesses have made us believe we do not need and should not use manure. However, Paul still uses it. Adding manure compost is a key to a successful garden. God created animals that naturally spread manure wherever they are. So it is not just the wood chips. Paul builds a nutrient rich soil with his manure and covers it with wood chips that have green and brown, the leaves are an important part to compost and to add nutrients to the soil as well. 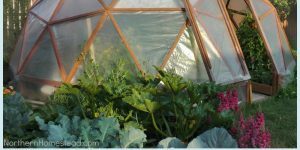 Using manure and mulch in the Back to Eden garden builds a nutrient reach soil and leads to great yield and less work in the garden. It’s the ultimate recycling act – I love it! Just keep doing it and every year it will get better and better. And hopefully the weather will be better for you too. Exactly! I love, love, love that film and definitely think it has excellent points. The two I take away is keeping the soil covered and adding organic nutrients. He also didn’t get that garden in a year but the film didn’t really point that out either. It was YEARS. However, I find his message a blessing as we grow our urban farm. The more we treat our soil with natural composts & manure the healthier and more abundant our crops will be. Even in a small space. The added bonus? If we do the work now we will be rewarded with less toil in the long run. Now that is a miracle! Thank you for stopping by! You summarized it great with keeping the soil covered and adding organic nutrients. Actually he does mention at one point that the first year is the weakest, but that building upon it in layers over time yields better results if you tend to it each year. You are right, especially in the example gardens it comes out clearly. The purpose of this post is to make sure not to miss it. We have always used chicken manure since we have it readily available. We use goat, rabbit and alpaca too, but I like chicken the best. This year since we had such a large area I didn’t have enough to spread on out wood chipped area, and it was seriously stunted. Replenishing the nutrients is very important! Thank you Sarah for sharing your experience, I find it too that manure works wonders in the garden, such a difference! what kind of mulch, though? Wood chips is what Paul from Back to Eden recommends the most. But people have had success with straw, hay and grass clippings too. Another awesome reason to have chickens. Now if I could just get hubby to see it the same way! We have been arguing about getting chickens for years now. Technically we aren’t suppose to have them but all the neighbors said they wouldn’t mind. Hmmmm..
KEEP THIS IN MIND—GIVE YOUR NICE NEIGHBORS WHO DONT COMPLAIN ABOUT THE CHICKENS A DOZEN EGGS EVER SO OFTEN AND THAT SHOULD KEEP THEM HAPPY SPECIALY AFTER THEY SEE THE GOLDEN YOKES AND ENJOY OF THE TASTE REAL FRESH EGGS. THE WOOD CHIP METHOD IS BEING USED BY 2 FRIENDS.THEIR GARDEN IS UNBELIEVABL. IM IN north IDAHO AND WE HAVE SEVERAL LUMBER MILLS AND PEELER LOG MILLS HERE SO CHIPS ARE EASY TO COME BU–I PAID $15 FOR 20 YARDS AND THEY LOADED IT FOR ME. MY GARDEN IS 2400 SQ FT AND I HAVE 30 CU YDS OF BARK THAT I AM GOING TO PUT DOWN IN ROWS BETWEEN MY PLANTING AREAS AS SOON AS THE GROUND IS READY.LAST YEAR I GOT A STEAL ON WORM CASTINGS–GOT THEM FROM A LADY GETTING OUT OF THE WORM BUISNESS–THE CASTING HAD THOUSANDS OF WORMS IN IT AND I HAD ALSO PUT 500 LBS OF RABBIT MANURE IN A ROTOTILLED LAST FALL SO BETWEEN AMENDING WITH ALL THAT GOOD STUFF AND THE BARK IM HOPING FOR A REAL BONANZA. 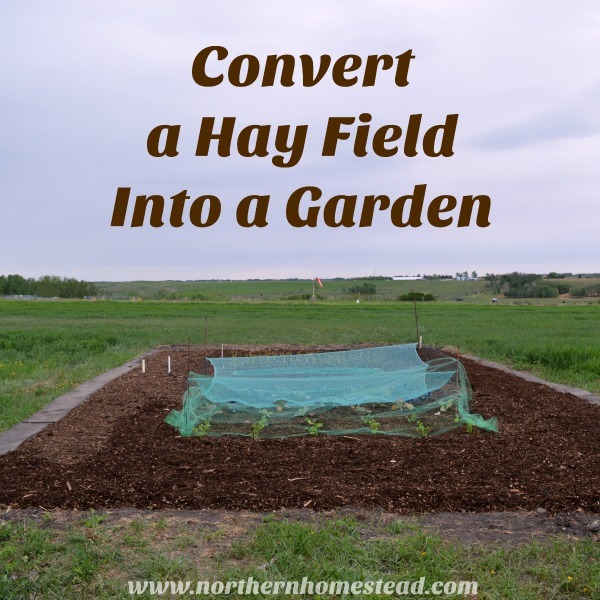 I ALSO USE THE DEEP LAYER HAY METHOD IN MY HEN HOUSE–THAT WHERE YOU PUT ABOUT 6 INCHES OF HAY ON THE FLOOR THEN IN SPRING AND EARLY FALL YOU CLEAN IT OUT ,RUN IT THROUGH A CHIPPER SHREDDER AND SPREAD IT ON THE GARDEN.THIS IS A TWO FOLD USE–IT KEEPS THE HEN HOUSE WARMER IN WINTER AND MAKES CLEANUP INTO A TWICE A YEAR CHORE INSTEAD OF EVERY WEEK. I like that you mention the deep layer hay method. I came up with a variation on that whereby I used pine shavings nearly a foot deep in my coop. The chickens would bury themselves in the shavings on cold winter nights to stay warm, and the constant scratching and rooting around tilled the shavings to such an extent it was hard to tell when they were dirty. I was able to go all summer long before I decided to change them out for fresh ones. I composted those, but now I would put them right on top of my wood chips in the garden. It’s good that your neighbors are being so understanding about the chickens. Here in Tacoma, we are allowed up to 6 chickens for urban gardening, but the hen house has to be no less than 12 feet from any dwelling, which would put mine in the alley out back or near the front fence. (I don’t think we are allowed to have them in the front yard) I had to make a choice between a greenhouse to garden in, or chickens. The chickens lost. Sometimes you do have to make a choice. Our chickens are IN the greenhouse. It works great in the winter and on cool nights, in good weather they have a run outside. We have 3 hens, they do not take up much space. I hope it works for you as good as in the documentary. Thank you for stopping by, come back soon! it to take me at least 2 years to get close to what Paul has. I bought the dvd and watched it several times. 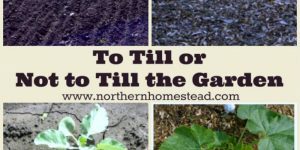 You can see how rich and thick his topsoil is, but, he says he tried so manny other tops, leaves, grasses, stones, and he says he preferred the wood chips the most. I imagined the land he ‘practiced’ on built up over this time. intend to speed up the process by using our fall leaves(shredded) and chicken & cow manure over the next 2 fall and winter seasons. Were up by the great lakes, so each winter gives me a great chance to utilize my trees waste. I highly recommend the film and the process. and the bible too ! -daniel. Oh yes, I would even recommend the bible first and than the film and the process. Thank you for stopping by! If you have done any research on Back to Eden gardens, you know who I am. I have been to Paul’s house many times making videos for my YouTube page. On my visit last month I asked Paul about this directly. That video is not out yet but, this is what he had to say. If you add only woodchips, it will work. 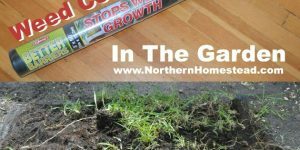 If you add newspaper and woodchips, the grass will be blocked from growing and it will work. If you add newspaper, compost and woodchips, the grass will be blocked from growing and it will work a lot faster. I am doing all of these methods at my house currently. and you can tell the differences between them. Where I only put woodchips, the grass is growing through the woodchips and looks healthier than ever. My back yard garden has only had newspaper/cardboard and woodchips. The first year sucked but, this year a few things did well. On the strawberry patch in my front yard, I used the newspaper/cardboard, woodchips and composted horse manure. OMG did it take off. I expect that my whole hillside will be covered in strawberries next year. P.S. If you cannot get to Paul’s house for a visit, I have recorded the entire tour and put it on a playlist here. Oh yes, I do know your videos and very thankful you take the time to make them. Thank you for sharing this on here, it is very valuable! This was my first year of Back to Eden Gardening and it worked well – at least I didn’t have to weed NEARLY as much! Some yields were better, others not. But I have a question: I have mounds of compost from the summer, and I wonder how to apply it? I have a 3″-4″layer of wood chips over the whole garden (25’x40′), and I really need to put on another layer before winter. So do I peel back the wood chips and apply the compost (sounds like a big hassle), or apply it on top, which would mix the layers wouldn’t it? As I understate, Paul does it in layers too, and it totally would make sense to me. Thank you for sharing your experiences! Thank you so much for your blog! We are just getting started. I don’t have much newspaper but I have plenty of cardboard. Can I use than in place of the newspaper? Plus, we would like to start composting and are in the midst of horse farms. Can I use the horse manure directly on the garden or should I compost it first? 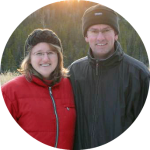 Hi Natalie, welcome to our blog! Yes you can use cardboard, some people do, just make sure it composts quickly. If you got lots of rain, it should work just fine. Horse manure is great for the garden, but it has to be composted first otherwise it will burn your plants. Rabbit manure is as far as I know the only one you can use without composting first. Hope this helps, happy gardening! Great post, Anna. I have been mulching for years. We live in a area of mostly sand. It takes years of composting to get good results. We are out in the country where we are permitted to burn yard debris. We also include the ashes from the limbs we burn into our flower beds. Those areas do quite well. We also use a composter which I add all of my natural kitchen debris into. I am going to check out those You Tube videos. I love reading about composting! How exciting to start a new Back to Eden garden, congrats! If the horse manure you used was composted you can totally plant in it. 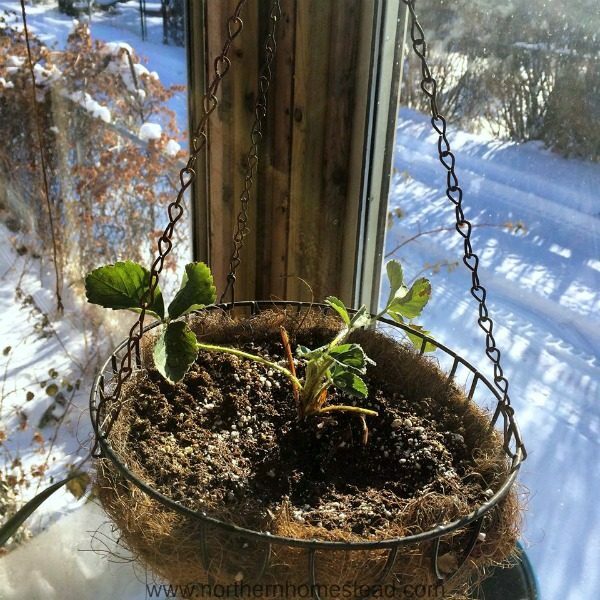 Just move the wood chips away a bit and plant your seeds, when they germinate you can move the wood chips back to cover the roots of the plants. It will not be as great the first year, but will improve year after year. Just do not till in the wood chips. However, If your manure was fresh it will burn the plants. Hope this helps, happy gardening! I spoke with Paul the other day and he said the same thing. I had the wrong concept. I thought I need this beautiful soil that he has in the video. I just need to work with what I have and it will get better each year. What an incredibly wonderful concept. Thank you so much, your example and encouragement are a blessing. Thank you for sharing this with us and your kind words. Happy gardening! Hello. We have been doing the Back to Eden gardening now for about three years and the soil is so rich. At our business, Pleasant Pasture Farms in Viola, IL, we have the blessing of organic pastured cattle and chicken manure to add in and the plants just take off. Unfortunately, I have noticed one problem, biting ant colonies. Has anyone else seen this? I assume the moist environment is to their liking. Read borax/sugar mixture will kill them. Here’s to enjoying the healthiest food anywhere for almost free and without being taxed! Thank you for sharing your experience! Not sure about the biting ants. I do use borax/sugar mixture if we have a overpopulation of normal ants. Isn’t this basically mulching with organic products? Paul also mentions when it rains it makes compost tea, which makes it easy for places where there is consistent rain. However, here in the Southwest where the average rainfall is about 7″ per year we must water much more often. Mulching also helps to prevent drying out. He actually started the wood chips mulching because he did not have enough water. This video of a tour of Pauls garden at 1:23:27 explains more on how Paul uses the chickens. He feeds all the yard waste to the chickens and it is nicely composted. Then once a year sifts it and puts it on his garden. Thank you, Janette, that is helpful. I will add it to the post! 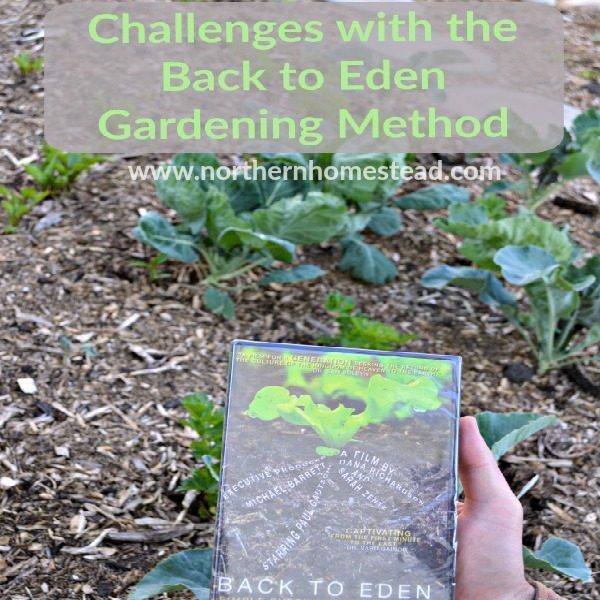 I love the whole idea of the back to Eden method! Once we are moved to Virginia, I want to plant a huge garden with this method!!! any idea how much manure chickens produce if they are let out to free range?? Not sure if you can collect it from the free range chickens except at night, if they have a permanent place to sleep. I would recommend that, since chickens love their chicken coop. You would still get a good amount manure. Make sure it is composted before using in the garden. Just one clarification. Vegetarians eat dairy and eggs, so it’s the vegan (no animal products) movement that is moving some people away from using animal manures. I find myself quite torn, because doing small-scale animal husbandry and gardening are not the ones abusing livestock. Maybe we just need to de-industrialize the livestock industry and bring it back down to a scale where the farmers and gardeners know their animals and appreciate all their gifts. That’s the way we try to live. Enjoy farm fresh food, both raised and grown. Thanks for stopping by! So encouraged to see so many folks trying out and using the covering method Paul describes in the film. My wife and I had the pleasure of being able to visit his garden and it really is amazing. Just wanted to say something about the manure. You don’t absolutely need it. The mulching alone will begin to transform the soil and create a healthy environment for the whole range of soil biota from microbes to earthworms. Folks are beginning to get the wrong idea, that somehow it is really the manure that is the real secret to the back to eden method. As Paul says, it’s the covering. Maybe someone else can chime in, but I don’t believe he applies manure to the orchard, only to the garden. We’ve been growing produce in a back-to-eden garden at our church for a couple years now, without any additional inputs other than the mulch, and an initial layer of compost (like the McOmber second site in the film), and have seen no distress in the plants that I could identify as nutrient deficiency. This is the first year we won’t be applying a new layer of chips in the winter, so I’m curious to see what sort of weed growth we’ll have. But I’m not worried about the health or quality of the produce. Thank you so much for your comment. We appreciate real life experiences. I too think that the covering is the most important thing. Over time with enough cover, even very poor soil might get better. However, to get great results faster, manure is the way to go. Fact is, Paul uses it in the garden. 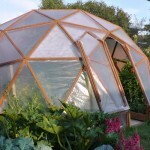 I really need to know as a vegan, who is very interested in doing the back to eden method for my garden. What can I use instead of manure? are their any plant based composts I can use under my woodchips to get the same effect?? I have been searching all the discussion forums and youtube vids and I dont think this question has been asked or answered, thanks! 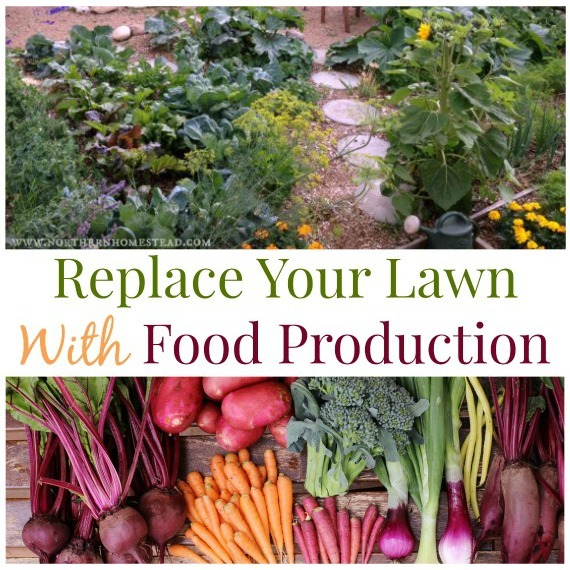 There are plant based composts that you can use, mushroom compost or just homemade compost from your kitchen scraps would add nutrients to your soil. Although GOD is the central focus of my life, I have to say that the reason wood chips work so well is their decomposition (rotting) in a compost little by little. You have wood chips on top as a mulch. Below you have what once was mulch, now as a rich food. I used to have the county to dump their tree mulching on my land. I would let it set there and rot. It gave me the blackest compost I ever saw. It made things grow like super food. Nothing beats wood chips. Thank you for sharing Joe! This film is so inspiring! 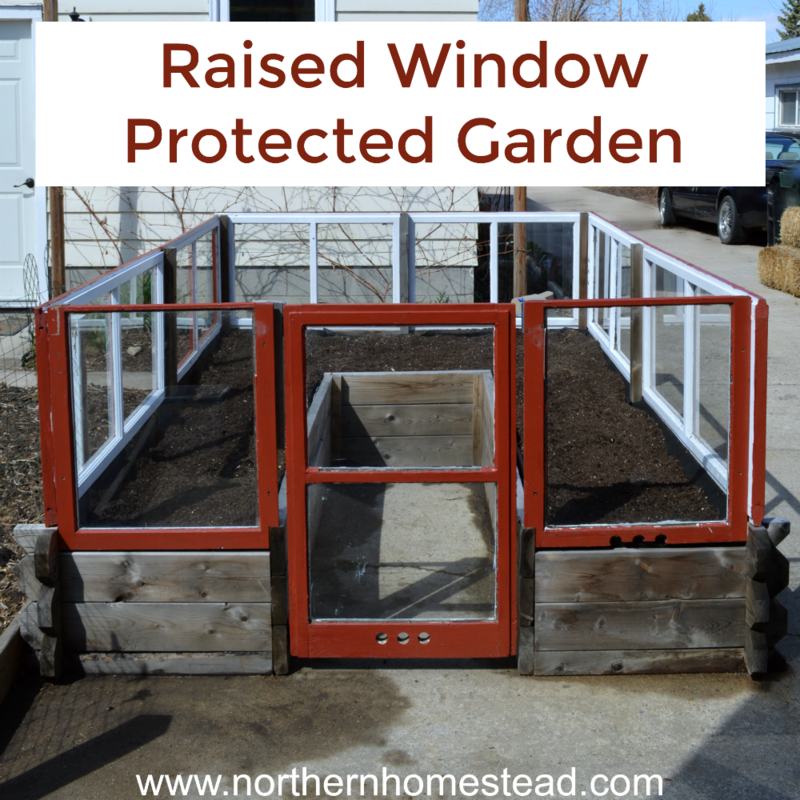 I am a first time gardener this year and installed two raised beds before learning about this method. My plan is to begin a back to eden garden in the fall and let it break down over fall/winter. I want to speed up the process but do not want to use animal products. 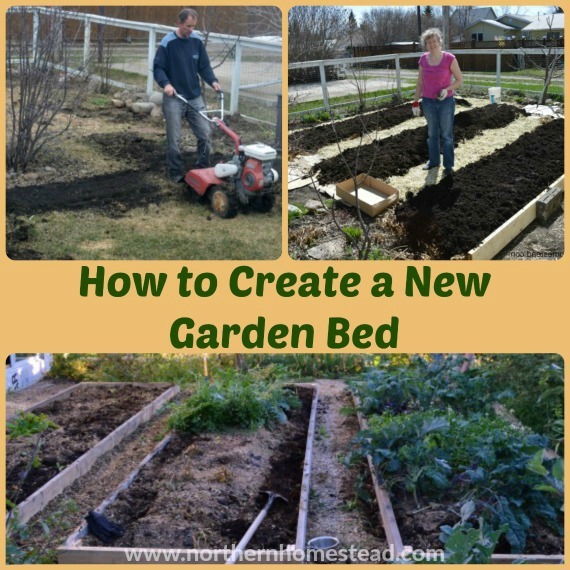 Could I lay down newspaper, compost, wood chips and more compost on top for the same effect? 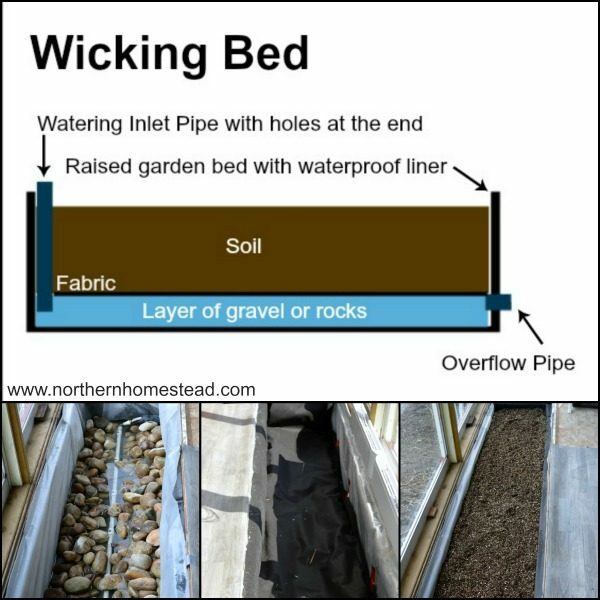 Just clarification…..I loved the video and have begun to convert my two above gardens to the back to Eden method. I had to take out all the composite/dirt and remove the landscaping fabric and start with the newspaper layer and put the composite/dirt back on. My question is, if I put wood chips on top of the composite/dirt should I also put some chicken manure or some other type of fertilizer to help break down the wood chips? 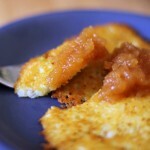 This blog is great. Thanks. Thank you Pam. It really depends on how good your composite/dirt to start with is. As I understand, Paul recommends fertilizer in the first year if the soil is really bad. But he uses manure to enrich the soil ever so often as it is available. So if you have good soil and also some chicken manure, it will make it even better. If you have poor soil, please add some manure, you will get better results faster. Hope this helps. I am considering getting a wood chipper to do it myself. I am wondering if the wood should be green or is dead fall just as good? 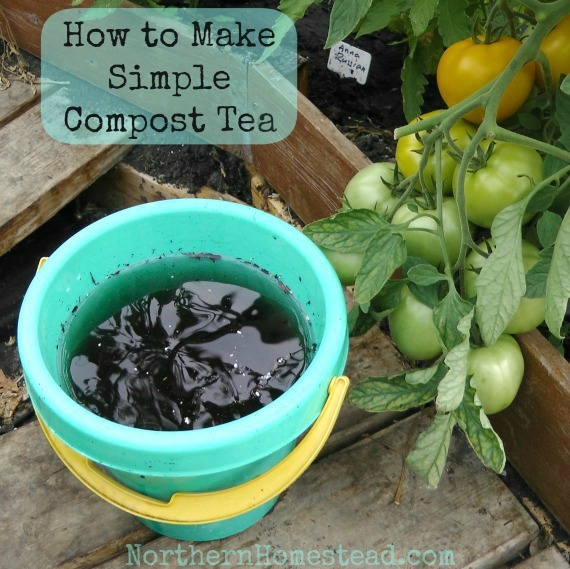 Composted is even better, especially if you add it in the spring. For clarification. Do you mean letting green wood chips compost or trees that have died and then put them through the chipper? Letting green wood chips compost, best are those that have lots of leaves in them too. I love your post! I have been using the Back to Eden method for a couple of years but I don’t have the ability to have chickens. Instead, we have been composting our kitchen scraps/yard waste. How do I incorporate that into the garden? Do I put it down over the wood chips? Or do I need to add a layer of wood chips over it? Paul Gautschi teaches to put everything on top. The rain will water it down. Manure is not the main component in Paul’s chicken compost. The chickens process all of the green matter that Paul produces on his property. Yes they drop their manure into the whole mix but overall the manure represents a small proportion of all the components. Paul has stated this on several of the l2survive youtube videos. You do not need much of chicken manure, in fact to much can be harmful. I think you’re missing the point here. Paul feeds his chickens entirely from his garden, so all the nutrients that are put back using chicken manure, came from the same garden in the first place. The chickens didn’t add or produce anything out of thin air, so I’d still say it all comes from the woodchips. That’s a neat way to see it ;). I think I made a mistake and used steer manure from Home Depot on my new Garden of Eden garden and am now worried about hormones. Do I have to start over with the layers? I would not recommend using steer manure, but since you already added it, I would not worry to much about it. Not sure if plants can actually use those hormones (?). I think the conventional dairy product have way more hormones than the steer manure. I have never had a garden. Pretty much have never had a desire to have a garden. My only experience with gardening had been weeding my dads garden as a child. NO fun! For whatever reason, not sure, I watched Pauls Back to Eden film and was compelled to start a garden almost immediately. I have told several people that the movie has changed my life. Thank you so much. My compost and wood chips went down approximately 6 weeks ago. I pulled my first “product” out this morning! It is a beautiful 8″ Zucchini. I used to dislike all squash, but I am gonna love this one tonight at dinner!! As I am new to this, I hate to offer “advice” but I think the idea of wood chip gardening is simplicity. 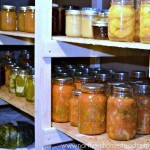 Don’t get all caught up in where do I layer or what kind of compost or other small details. 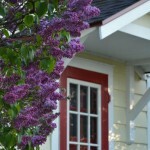 Just fall into K. I. S. – Keep It Simple… If you put it on the garden, the rain will do the rest. The only solid rule is probably try to keep wood chips on top most of the time. Thank you for sharing John, So glad you did start a garden, and yes you are right, Keeping It Simple is important. 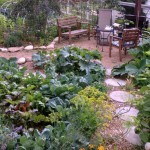 Raised beds are great in areas where it is cold and lots of rain. In a hot and dry climate it is better to go without them.Hope your BtE garden grows well for you. I heard about this process and wanted to try it. I think I messed up though I put wood chips on the bottom then I put manure and compost on top of it another layer of wood chips and manure. Can I just add a pile of manure and compost put some chips on top and recover or do I have to start all over? Please help thank you! You can’t start all over because your wood chips should never be worked into the soil. You can add another layer of whatever you want. I would just be more careful to have wood cheeps on top, not bottom. What you describe sounds still good to me.